If you are concerned about the Federal Government's WorkChoices laws and the impact they will have on you and your family then go along to the inaugural meeting of the local Latrobe Your Rights At Work Community Coalition. 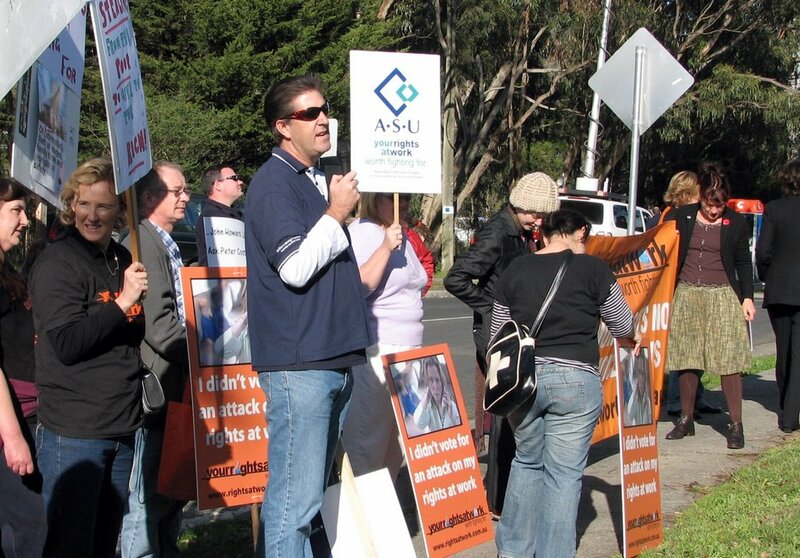 It's your chance to join with others from the Dandenongs, Berwick, Boronia and Narre Warren regions to fight for the unfair laws to be scrapped. When: 7:00pm Tuesday 1st August. 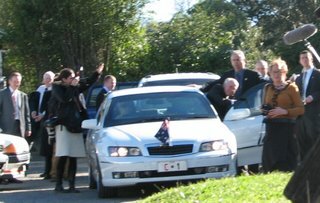 What an interesting turn of events, on the PrimeMinister's 67th birthday today he visited Upwey RSL for morning tea, but why was he there? Was it to enable to the community to reiterate their disdain for the new WorkChoices legislation? 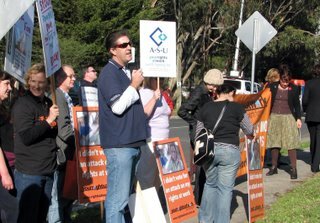 It was fantastic to see, at very short notice, the community come out to rally and protest against the most significant attack on workers rights in a very long time. "We would have bought you a cake but you cut our penalty rates" was one of the many chants that rang out to celebrate this occasion. 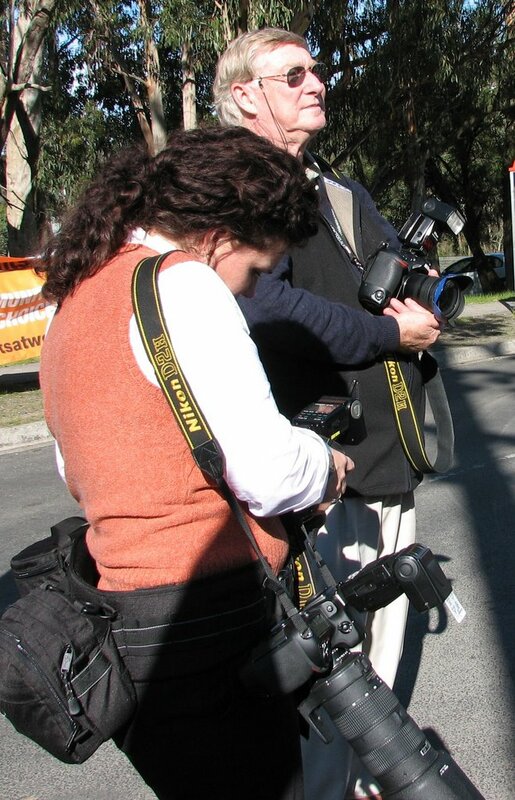 The media were out in force for the birthday party. The PrimeMinister leaves, the disgruntled invited guests told protesters "we live in the luckiest country in the world". We couldn't agree more - yes they did live in the luckiest country, but the future isn't so rosy for our children who wont be paid a fair days pay for a fair days work. It's unfortunate that the people who fought so strongly for our rights in the past see the rally as unpatriotic. We all agree we did live in the luckiest country, not so sure anymore. "the people united will never be defeated". Join me to show your opposition to ABIC 2006 - the international agricultural biotechnology conference. Have your say on the democracy soapbox and at the same time enjoy a GE free picnic. Where: Meet at midday outside the GPO in the Bourke Street Mall, Melbourne and join the procession down to Batman Park for 1:00pm. This is your chance to celebrate organic food and show your opposition to GM crops in this country. ~how the GE industry can convince a sceptical public to accept commercialisation of GE crops and foods. What is the Burning Issues survey? It’s a comprehensive survey to help the Shire develop options to make a new local law regulating open air burning in the Shire. Why is the Shire conducting the Burning Issues survey? You can tell the Shire a lot about the challenges you face on your individual property, as well as the impact that smoke has on your way of life and health. The survey closes on 31 August 2006. I encourage all residents to participate, this is your opportunity to have your say about the range of issues relating to burning off in the Dandenongs. There is no doubt that burning off does create greenhouse emissions, as well as poor quality air for residents in the Dandenongs. However we live in one of the highest wild fire prone areas in the world. People who burn off wet and green materials and household rubbish act irresponsibly and create unnecessary pollution locally and globally. I look forward to seeing the survey results, they will assist in developing options for improving the Open Air Burning Local Law and provide information about vegetation management and burning off. There is certainly a need for the Open Air Burning Local Law to change, the mix isn't right but I'm sure there is a balance between environment and bush fire safe properties and as part of this I will most certainly be encouraging residents to support the introduction of a regular green waste collection in the Dandenong Ranges as part of the mix. As soon as the survey results are available I will post them on my blog. 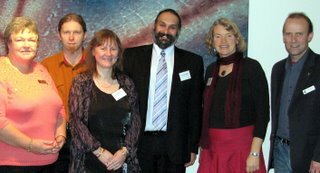 I attended a councillor development conference this weekend, it was a great opportunity to network with councillors from all corners of Victoria. 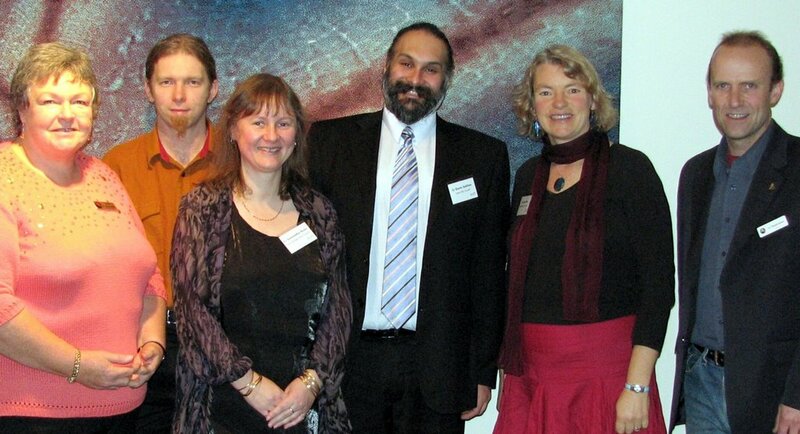 What became very apparent to me was that the Shire of Yarra Ranges' council was a very cohesive and united team with a great deal of professionalism and dedication to their role. It was terrific to learn about councillor's experiences (from the very new to the very experienced) and from my point of view focus particularly on ethics as well as the inside running on meeting procedures from meeting guru Nick Renton. It was also great to catch up with fellow Greens Councillors, there is no doubt that the Green point of view adds a great dimension to local government and enables sustainable action on a whole range of local matters. Feeding wildlife - when will we learn? I never cease to be amazed that people still think its okay to feed wildlife. 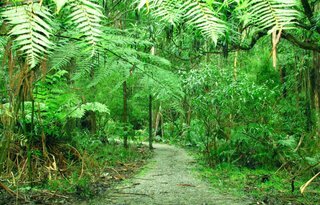 Take our very own Grants Picnic Ground in Sherbrooke Forest. 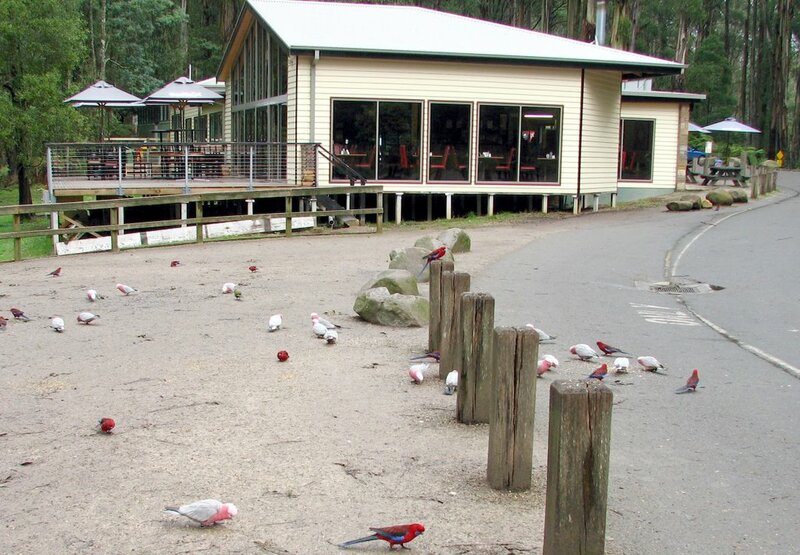 There is a continual stream of tourists feeding cockatoos, rosellas and galahs in the grounds. The feeding of this wildlife results in a dependence on food sources supplied by people rather than natural sources. The oversupply of this food also results in increased levels of vermin in the forest. Feeding wildlife results in a change of population which has consequences for other plants and animals in the forest. I can remember a time when Grants Picnic Ground was full of Crimson Rosellas and Galahs, you'd never see a Cockatoo. The cockatoo population has exploded and has changed the natural balance of wildlife in this part of the forest. 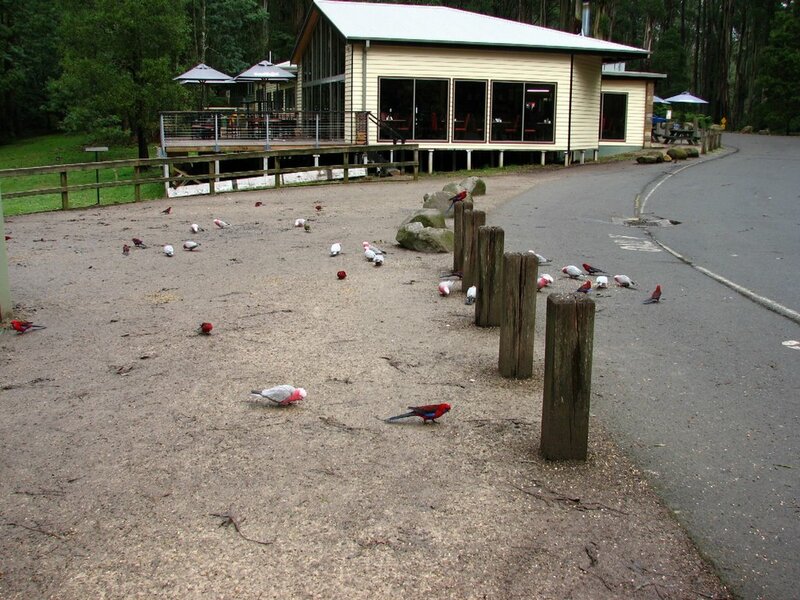 See these birds in their natural habitat - eating left over food in the car park at Grants Picnic Ground - Dandenong Ranges National Park. It's a dark day as I learn that the genetically manipulated rose is in the Shire of Yarra Ranges. Yes, we've all heard the guarantees (and even the scientists can't agree) but they still don't answer the real question "why are GMOs allowed to be here even though we have a policy of being a GMO free municipality?". Let this be a warning to all municipalities who have declared themselves GMO free. There needs to be a mechanism in place so the rights of citizens are paramount and given the highest regard. The citizens of the Yarra Ranges have the right to be very angry today, their desires and aspirations have been ignored by Florigene, Australian Roses, the OGTR and a cast of others. This trial for a most frivolous end product has now tarnished our reputation as a clean green producer of world class products. How will we be compensated???? I happened to be driving through Sherbrooke Forest (I often do) and something was missing, it was that ugly industrial shipping container that has been there for a long, long time. Finally Parks Victoria requested that the container be moved and it will not be returned. Our national park has returned to its former glory and I for one am very grateful to see the back end of it. Grants Picnic Ground looking like a national park again.